Description: Wasaga Beach Mayor Brian Smith sits down with Bill Frieday for A CHAT WITH OUR MAYOR and gives us an update on some exciting things happening in Wasaga Beach. Mayor Smith is approaching his first full year in office and he and our new forward thinking council members have delivered on the promised "change" for Wasaga Beach. Enjoy this informative discussion. 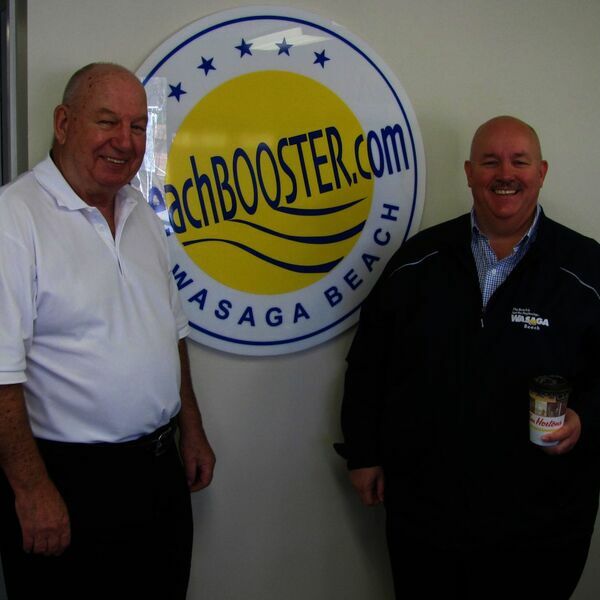 Wasaga Beach Mayor Brian Smith sits down with Bill Frieday for A CHAT WITH OUR MAYOR and gives us an update on some exciting things happening in Wasaga Beach. Mayor Smith is approaching his first full year in office and he and our new forward thinking council members have delivered on the promised "change" for Wasaga Beach. Enjoy this informative discussion.